A qualified lead is a potential client expressing interest in a particular service or product and fulfills the criteria for purchasing the same. Your firm has the contacts of this prospective customer, and he/she is in the sales process. Your company can access the details of the qualified client and establish a rapport having some level of certainty to advance the transaction. The marketing department solicits qualified leads, and then the sales group checks the readiness of the customer to seal a deal. The Customer Relationship Management software is a modern tool that is shaping the marketing funnel in a great way globally. You can fish qualified leads from any part of the world in the online platform. The firm’s marketing team formulates a comprehensive definition of the ‘Marketing Qualified Lead’ (MQL). A clear scope of detailed aspects that separates the unqualified from the qualified lead should come in handy here. The specification helps the sales group to identify and engage the prospective customers who you then usher to the next level. The sales representatives may ignore any interested parties that don’t meet the threshold of the qualified lead. It is of the essence to get an anecdote from the sales representatives on what they consider a viable qualified lead. Both the marketing and the sales teams should participate to have a harmonized draft that enables them to work together. Always remember: the basic principle for a fruitful lead qualification is an agreed procedure of marketing and sales team. As a company, you list down your target audience to be specific. Our buyer personas are Sales Employees, Head of Digital, Field Marketeers, Marketing Influencer, Marketing Leader, Head of Marketing and CMO. Check the profile features of your buyer personas and their buying pattern to help alleviate incidents of disappointment and unpromising customers. The marketing department designs free offers accessible as downloads and free trials which quickly give feedback on the qualified leads. Marketing leads build a sales funnel. Did you know: According to a study within the German B2B market, online tools are getting more and more important to generate and qualify leads. Among all lead generation actions, the company website, inbound and content marketing such as Google AdWords are the most relevant tools. Sales accepted lead refers to the qualified lead approved for business by the marketers. The accepted leads utilize the available offer and portray cooperation with the company for business. The sales representatives interrogate the sales accepted to dispel any uncertainties. Sales accepted leads also develop the sales funnel. Demographics – what type of industry is it? Which size does the company has? Which role do their customers take? Priorities – what do they value most? What is their response to your website? What consists their checklist? Do they show signs of transacting or it is just mere interest? Compatibility- are the prospects who dominate your Customer Relationship Management (CRM) necessarily the target buyers of your product? For instance, the leads may be of other level need than what you have to offer despite their interest; hence, you cannot supply them. Customer Website review- evaluate their present status vis-a-vis your product. Have they digitized already but operating outdated versions that require an update or in need of new technology? The prospect’s website helps you know how qualified they are for your product. A CRM software will give you reliable feedback on a prospect to enable you to track potential clients. Did you know: Establishing a CRM Software in your company does not necessarily mean to spend a huge budget to big corporations like Salesforce, Oracle or Microsoft. There are plenty of freemium or open source solutions, which enable you to implement a structured lead qualification process. The sales group performs the BANT test, which stands for Budget, Authority, Need, and Timing. Budget: does the customer display ability to purchase? Authority: who determines the next move? Need: does the anticipated customer require the product with immediacy? The sales team nurtures the SQL by a personalized email responding to the leads tracked by the CRM. Advance to make phone calls to probe the leads one-on-one. When the client opens up, you request for sale. Revise or modify your sales process and prepare the marketing materials for the active business. 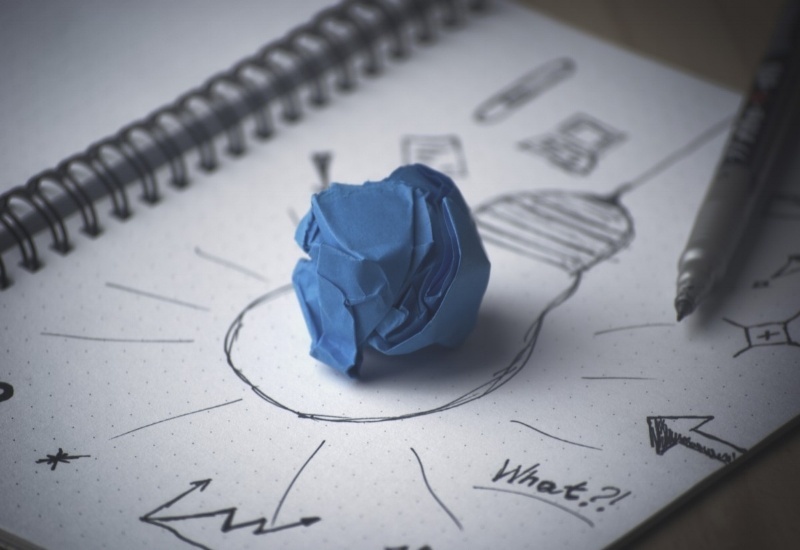 Always remember: Improve your sales process all the time and keep your marketing materials up to date. Quick Tip: Tracking and measuring your lead’s interaction with the digital material you provide is made simple using a lead qualification software. With hileadzz you can watch the prospects progress in real time and identify their needs and interests. The dynamics of the world market calls for lead qualification as a method to explore new markets and potential markets regionally and worldwide. Many firms have so far adapted this marketing tool and experiencing results. For an upcoming investor looking evaluating the needs of customers can help to see an opportunity that could give excellent yields. The communication involved with the leads in open forums before any specialization reveals what their opinions are towards certain products. The dissatisfaction of customers with the current products comes as an opportunity to walk on a new product that can hit the market with a boom. Lead has a good chance to express themselves and inspire the entrepreneur to provide a solution to them at an opportune time. Qualifying leads is a crucial component of marketing. First, it makes the fruitful lead outstanding from the numerous observers of the product. As such you direct your attention and energy to the right leads. The CRM data provides a basis for assessment on the digital platforms to capitalize on for maximum gain. The responses by the leads give insight on product development and diversifying production to meet the global demand. With effective lead qualification, you can predict income stream. The financial status of the lead is established, and perhaps the firm can adjust or spread prices along decreasing quantities to accommodate a bigger sale. Statistics on the incoming customers helps in proper prior planning regarding production. You can also use the entire qualification data to do a postmortem of the marketing process and improve accordingly. Not the quantity, but the quality of leads is important. Save your time and energy an direct your attention to the right leads! The ultimate goal of lead qualification are results: Lead qualification expands the customer base for you. A leads agency does the better bit of marketing leaving you to focus your efforts on other initiatives of running the company. 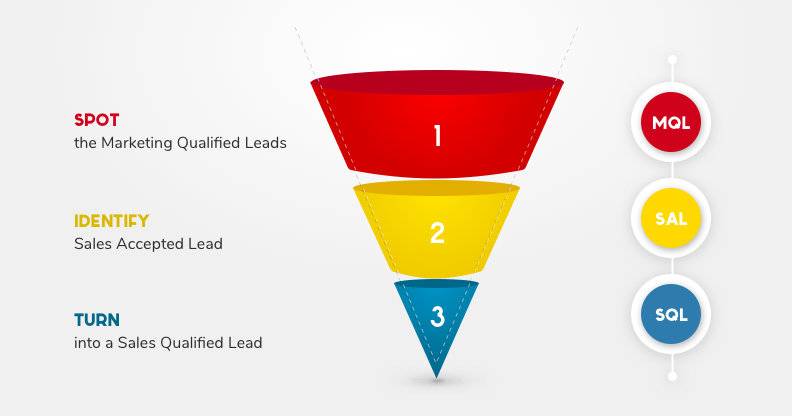 Lead qualification increases business opportunities through the internet connections. The lead qualification provides the purchasing information of the buyer. You can tell whether they are at the research stage or almost picking the product. Lead scoring evaluates simple. You can bring the traits of the lead into perspective. The profile of the lead indicates their suitability for the projected business engagement. Lead qualification creates links between marketer and the lead which is extended by the sales personnel to the real deal. Lead qualification is an unlimited marketing channel reaching out to unlimited prospects. In the digital space, a firm can do benchmarking to evaluate its strengths and shortcomings. The stiff competition poses a challenge to explore new markets, and this is an added advantage for a company to grow. Generate Marketing qualified leads using Off- and Online Tools, such as exhibiting at trade fairs or make use of Inbound Marketing Channels on the web. Marketing and Sales team should have a harmonized concept of what qualified leads consist of. Use buyer personas to define the characteristics of a marketing qualified lead. Convert leads into sales accepted leads, track the behavior and the interactions of the MQLs with the material you provide them, use a CRM or lead qualification software to automate the nurturing process. Get Sales Qualified Leads. The sales team proves the qualification of every accepted lead using the BANT Method, nurtures the lead using personalized e-mail and finally gets in one-to-one contact with the prospect to close the deal. What’s your opinion on the topic of lead qualification? Share it with us in the comment section!